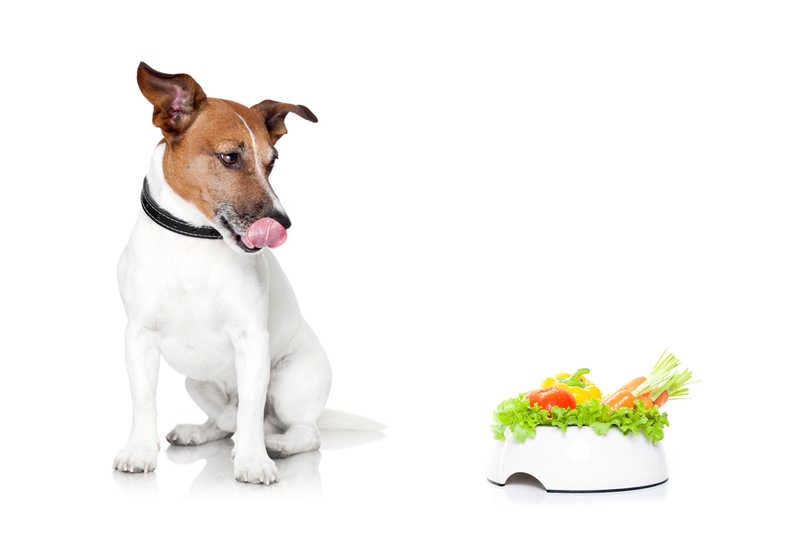 When it comes to the health and wellbeing of your pet, prevention is always a better option than cure. 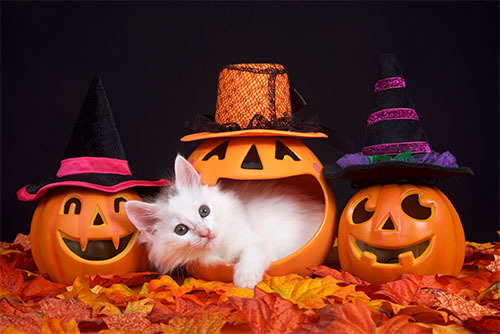 Keeping your beloved animal safe from harm is undoubtedly one of your biggest concerns, and in doing so, you can help her to avoid painful and often debilitating symptoms. In some cases, you can also save her life. 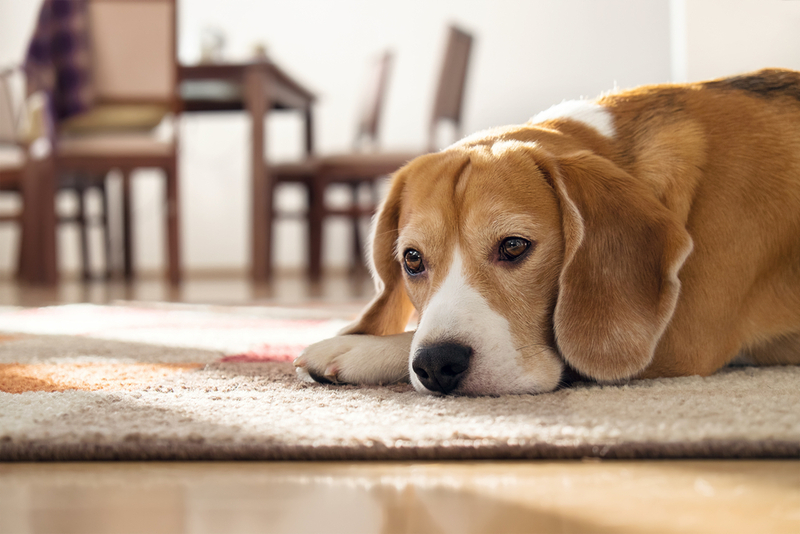 There are many different diseases that can affect domestic animals in the U.S. one of which is heartworms. 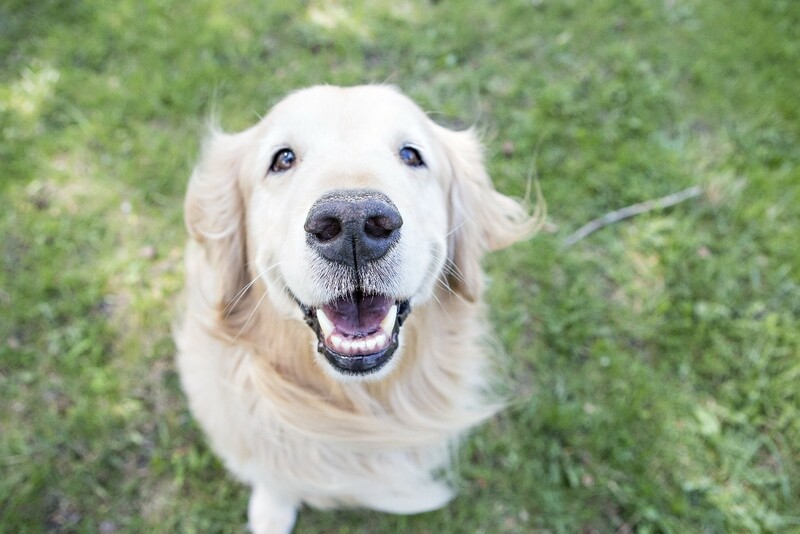 The good news is that, with the right care and careful attention scheduling treatment, heartworm disease is entirely preventable. 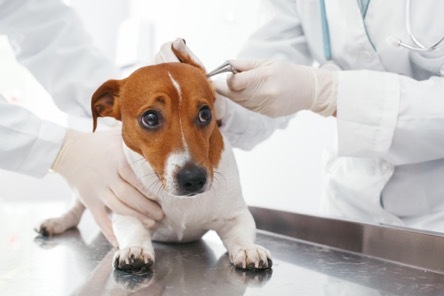 Heartworm disease is a type of parasitic infestation. This means that the worms actually live inside of your pet and get their nutrients to survive by draining them from your beloved furbaby. In the case of heartworms, the spaghetti-like worms can be found taking up residence in your pet’s heart and the blood vessels in the lungs. As they mature, they can grow up to 12 inches long, and in serious cases, it is not unusual for a dog to have several hundred worms living inside them. The heartworm larvae is spread through the infected blood of mosquitos. Once a mosquito feasts on an infected animal, they take some microfilariae, which are immature worms, into their blood. These then migrate to the mouth of the mosquito and are passed on to the next unwilling host when the insect bites another animal. As the microfilariae are passed onto the new host, they continue their progression to adulthood while migrating to the animal’s heart and lungs. 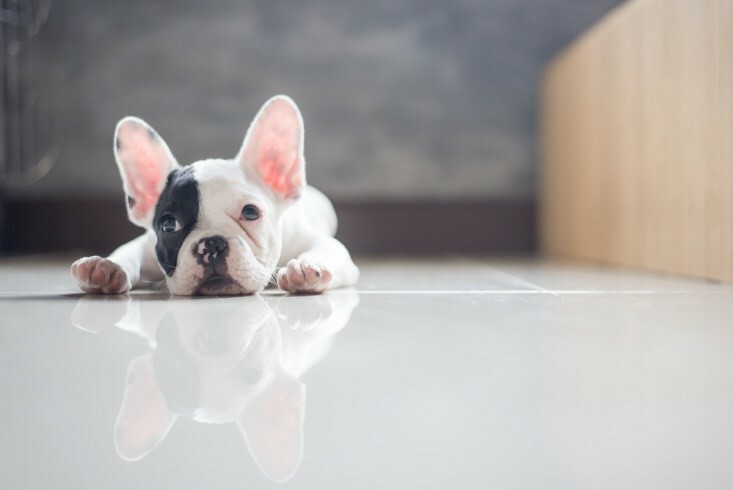 Once these worms reach adulthood, they can reproduce and start the cycle again, leading to a heavy infestation that can cause your pet to become seriously ill. Left untreated, heartworms almost certainly results in death. 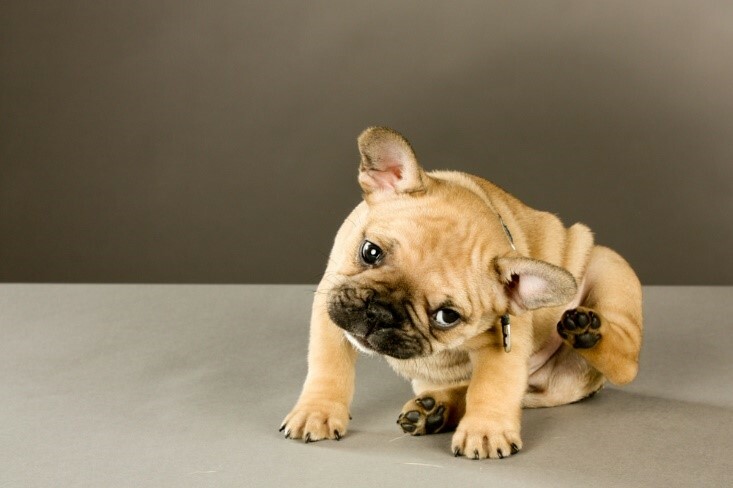 One of the biggest problems with heartworms is that it is virtually impossible to identify an infestation in your pet. 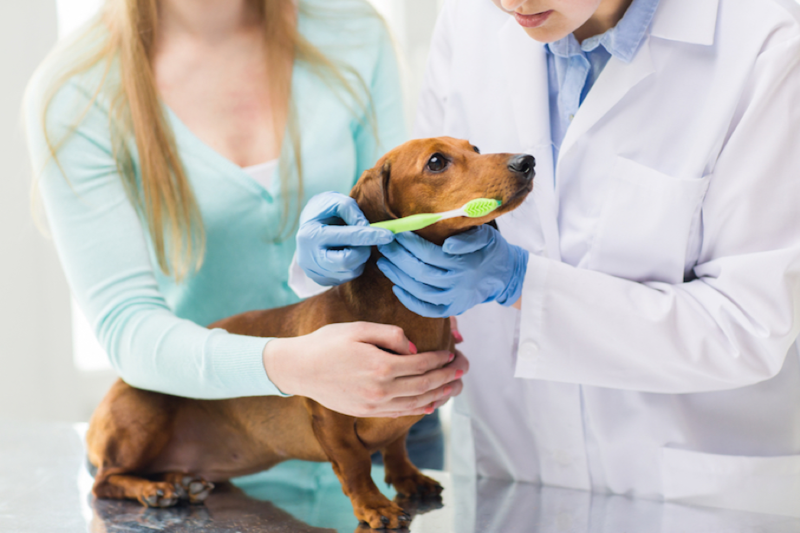 This is because the early symptoms are easily overlooked, and by the time more obvious indicators present themselves, there are probably dozens, if not more than a hundred worms causing damage to your pet’s health. Much of the damage done by heartworms is irreversible, and it is for this reason that prevention should be such a significant priority. 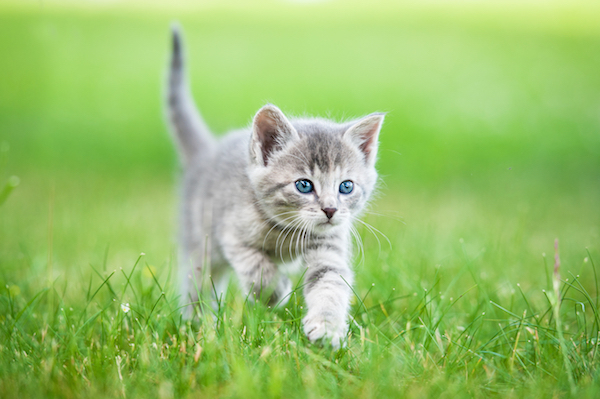 Unfortunately, it is impossible to protect an animal from a mosquito bite. 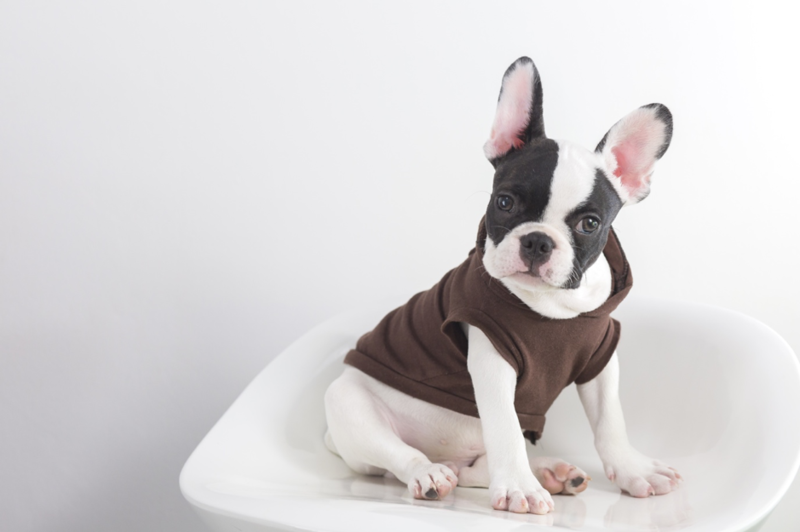 Therefore, the best preventive solution is to stop heartworm larvae from completing their life cycle in your pet’s body. 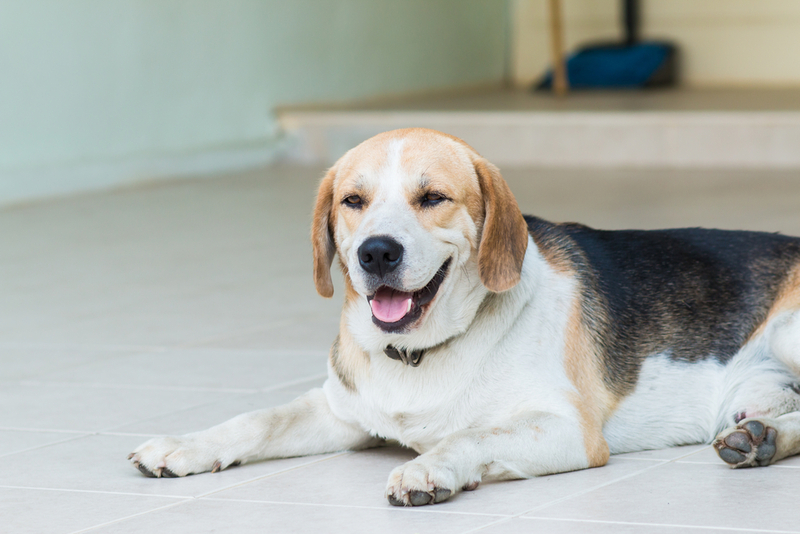 Fortunately, preventive heartworm medication is inexpensive and easily administered. Monthly or semi-annual prescriptions of pills, taken orally, can kill heartworms at the larval stages, before they can reproduce or cause harm to your pet. 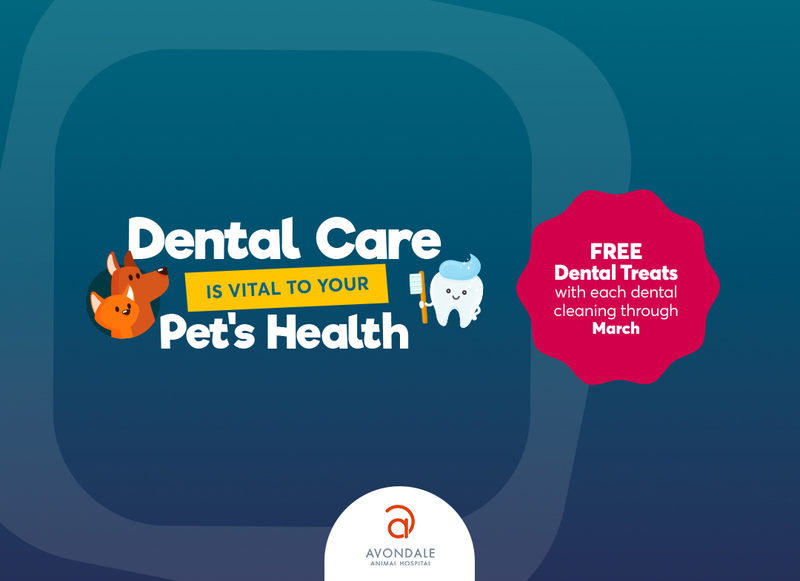 There are many different brands available and our veterinarian in Birmingham will be delighted to advise you which is the most suitable for your pet. 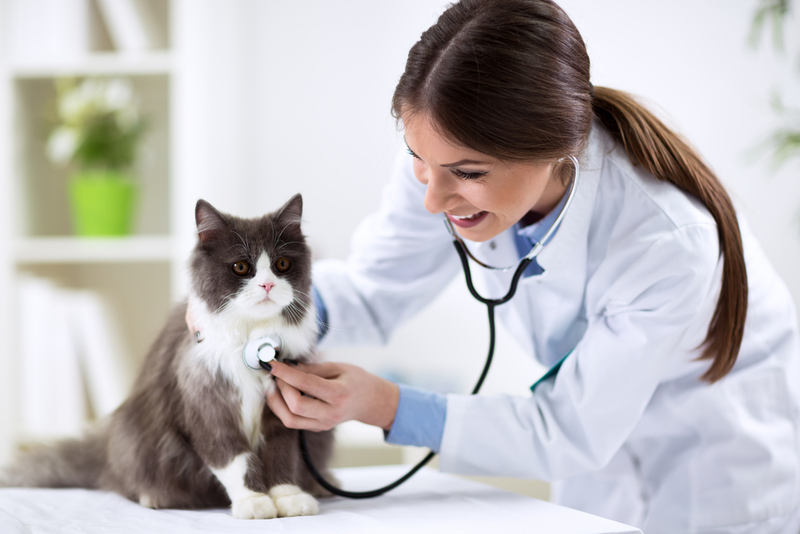 Our Birmingham vet will also devise a schedule of preventive care for your pet. This must be strictly adhered to if you are to ensure that your furbaby is as protected as possible at all times. 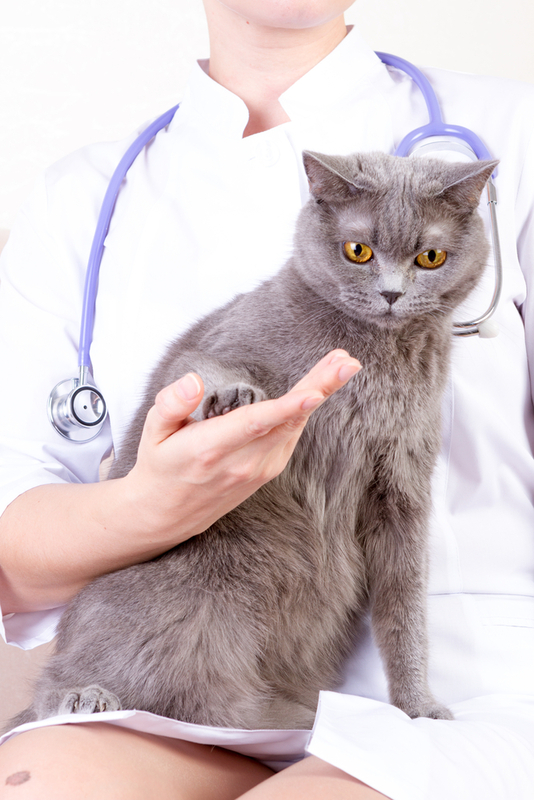 Why does my pet need preventative medication in winter? It surprises many pet owners to learn that prevention against heartworms is recommended all year, even when there are no mosquitos in sight. Administering throughout the year guards against accidental missed doses, helping you to feel reassured that your animal is as safe as she can be from heartworm. Many heartworm medications provide protection against other parasites, many of which are present throughout all of the months of the year. 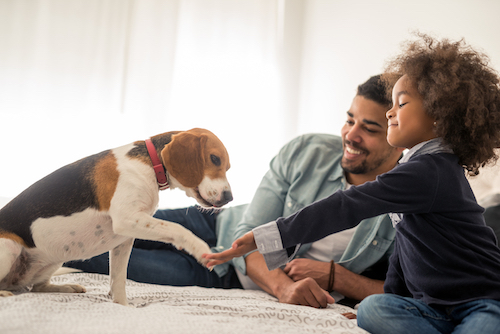 Our expert team is committed to ensuring that the pets in our care are fully protected from all dangerous but preventable diseases, including heartworms. 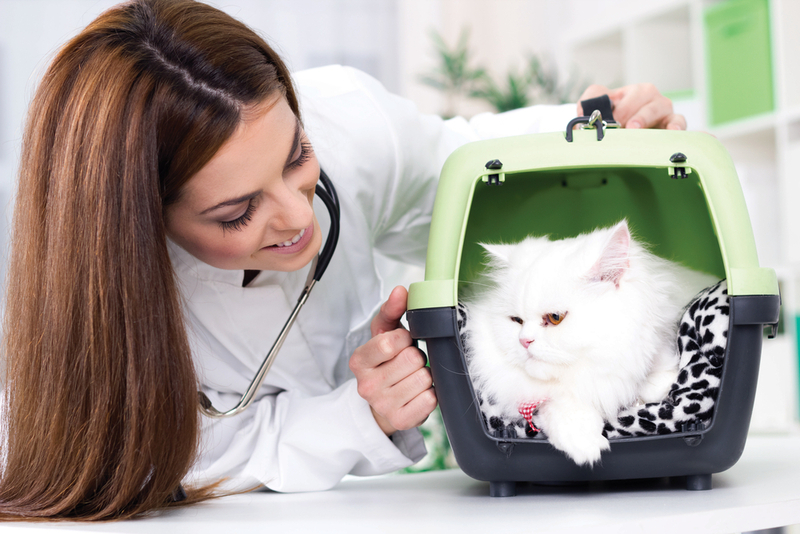 To schedule a consultation with one of our highly experienced veterinarians, please give our offices a call on (205) 236-2100.